Welcome to the La Jolla Alta neighborhood in La Jolla. 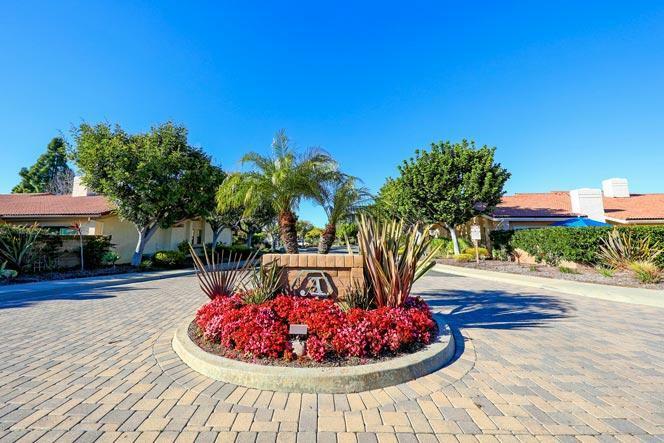 Located in this neighborhood is the prestigious La Jolla Alta Club. The Club offers many amenities found here include 5 lighted tennis courts, 2 community pools, spa, library, sauna, workout room and clubhouse. It's important to keep in mind that many neighborhoods share the use of the club like the Emerald Cove and Crystal Bay communities. It's rather a large facility and came accommodate a large number of guests. Please contact us at 858-200-7562 for immediate customer service. The La Jolla Alta community covers a rather large area and is located east of the La Jolla Mesa neighborhood and south of Muirlands and Soledad South communities. This is a rolling hillside area with many curves and points that offer wonderful panoramic views. We are proud to showcase all the La Jolla Alta homes for sale here in La Jolla. 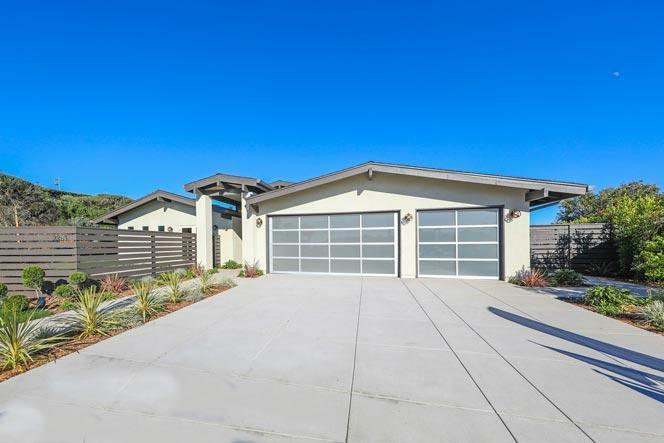 This includes detailed property and school information, property square footage, bird’s eye view, aerial map, and the exact date La Jolla Alta homes were listed. Our local team of La Jolla real estate agents are here to answer any questions you may have on any home or condo in the city of La Jolla.